We have highly qualified professionals who are waiting to help you with any of your non-emergent medical needs. 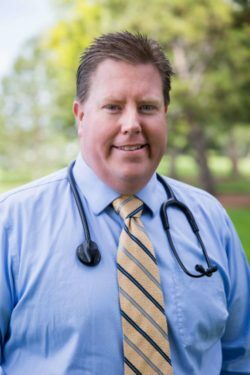 Dr. Haymore is a Board Certified Physician and works in both emergency room medicine and urgent care. He has served as the Chief of the Medical Staff and prior Hospital Board Member at Cassia Regional Hospital. He completed his residency through Indiana University at Ball Memorial Hospital. He graduated from the University of Utah School of Medicine with honors in Family Medicine. His undergraduate studies were at Utah State University where he graduated as the Chemistry Student of the Year. He has numerous prior awards for teaching and continues to mentor students through Idaho State University PA program. He is happily married to the love of his life, Kristina. They have four active, busy children who love camping, hiking and soccer. Originally from Idaho, Jeremy graduated from Highland High School in 1994. 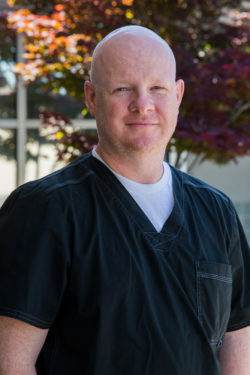 Jeremy attended ISU and graduated in 2001 with a Bachelors in Psychology and then graduated from Chatham College Physicians Assistant Program in 2003. Jeremy then practiced in Las Vegas, Nevada and eventually moved to Jerome, Idaho in 2006. He practiced at St. Benedicts and started at Physicians Immediate Care Center in April of 2008. Originally from Caldwell, Idaho, Jonathan graduated from Vallivue High School in 2000. 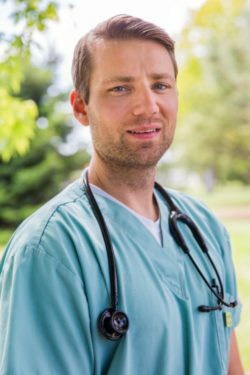 Jonathan received an Associates in Liberal Arts degree from Big Bend Community College in 2004, a Bachelors Degree in Biology from BSU in 2007 and then completed his Physicians Assistant Degree with ISU in 2009. He started with Physicians Immediate Care Center immediately after in August 2009. Samantha has lived in Idaho since 2010 after living in various parts of Utah and California. 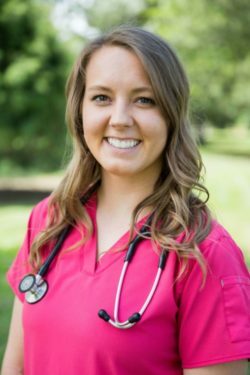 She completed her Bachelor’s Degree in Biology, Pre-Med at Northwest Nazarene University in 2013 and her Master’s in Physician Assistant Studies from Idaho State University in 2017. She started with Physicians Immediate Care Center in September 2017. Katie completed her Associates and Bachelor’s at BYU-Idaho. She has worked in a variety of nursing settings including operating room, medical/surgical, home health, step down ICU, cardiac telemetry, and ER. 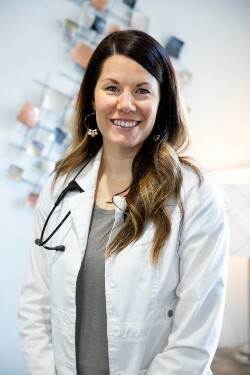 She completed graduate school at Idaho State University with a Master’s of Science in Nursing with a Family Nurse Practitioner emphasis. Katie worked in a family practice before joining Physicians Immediate Care Center in April 2013.